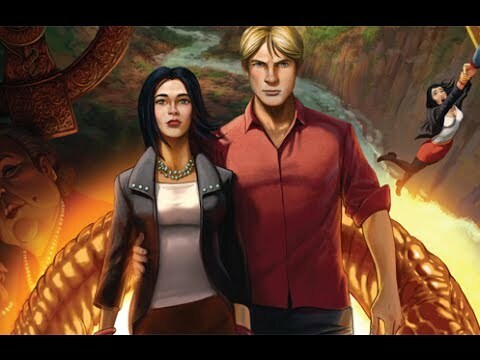 Armed only with logic, integrity and a wry sense of humour - can George and Nico save mankind from disaster? 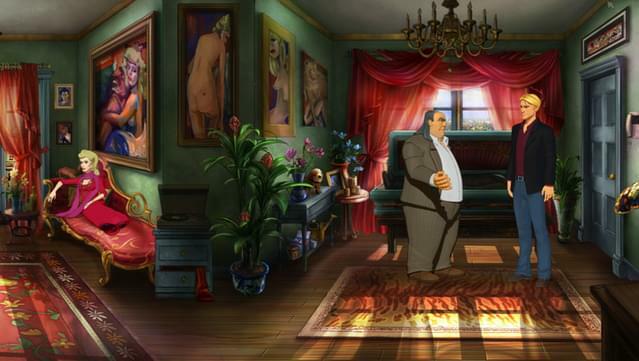 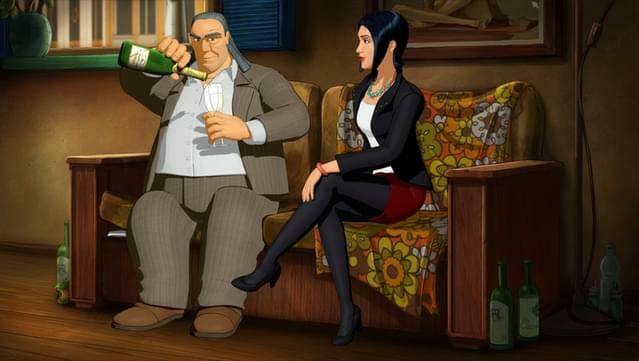 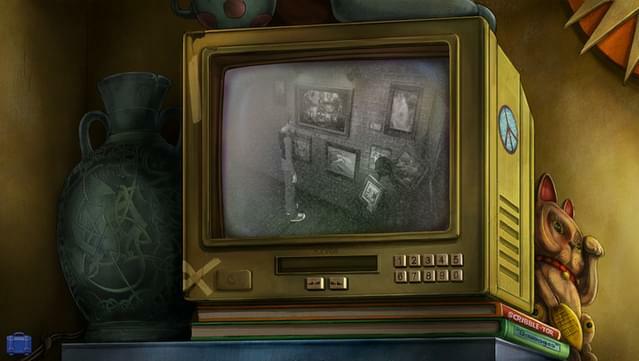 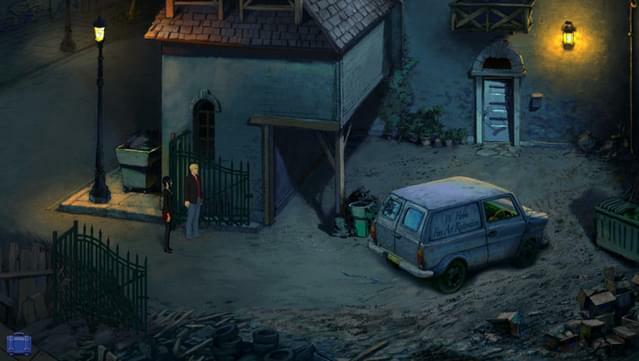 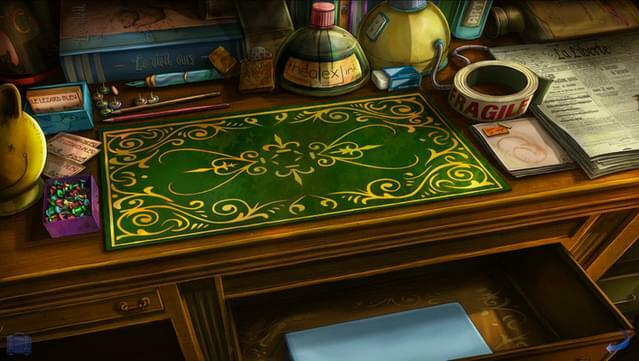 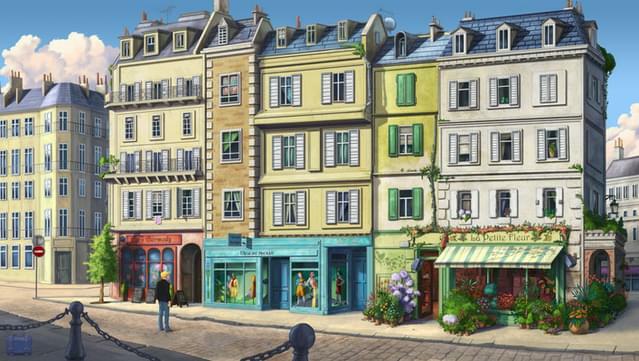 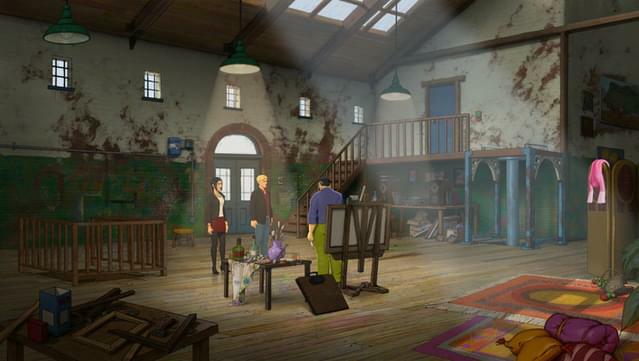 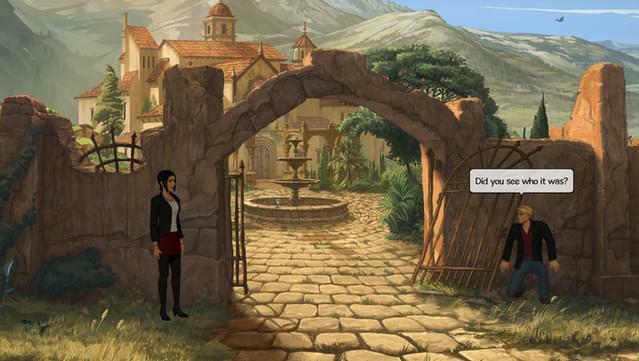 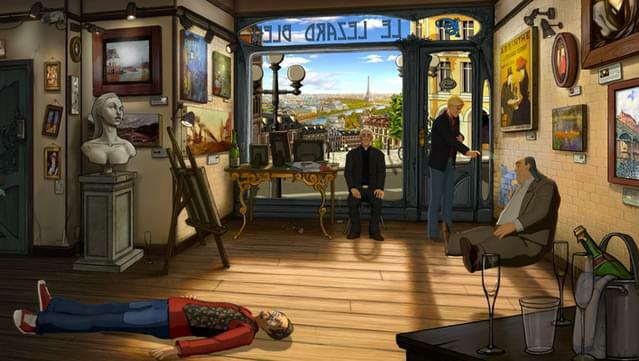 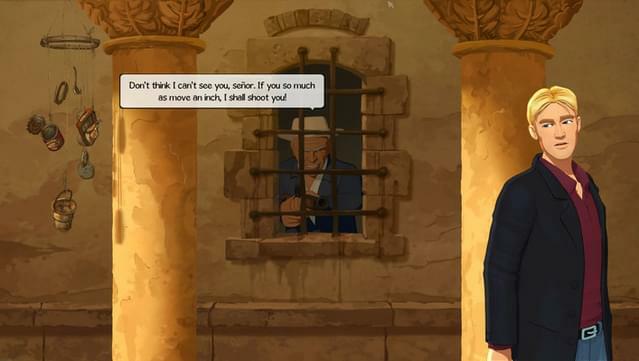 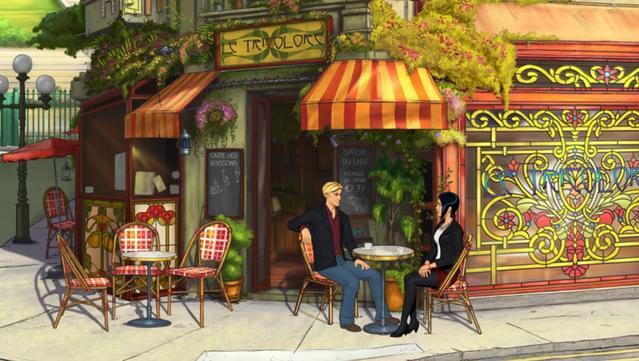 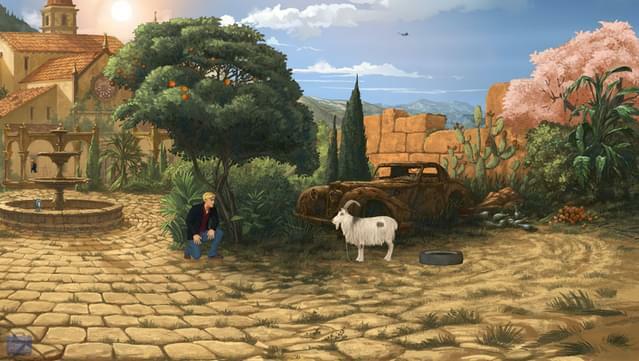 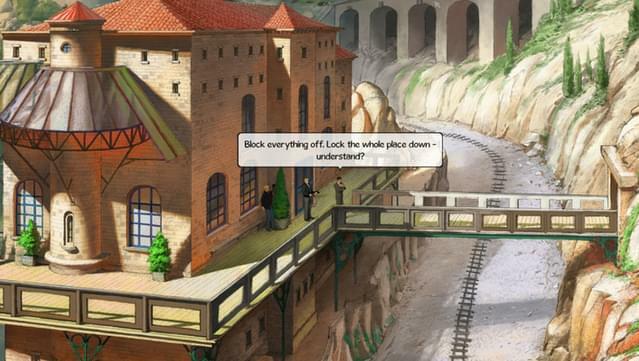 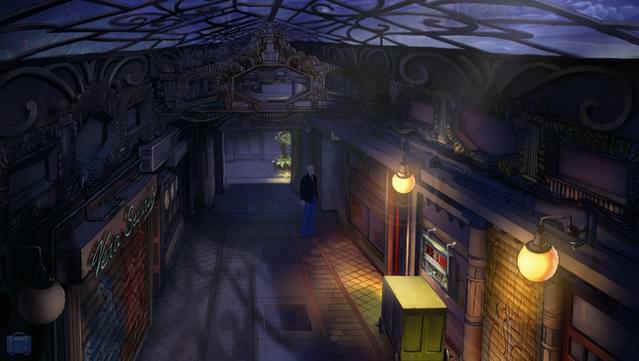 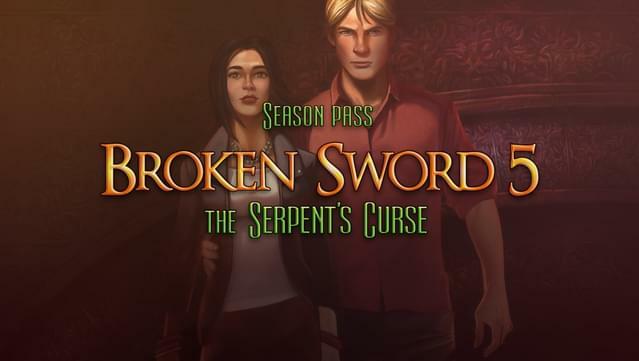 Includes Broken Sword 5: Episode 1 and Broken Sword 5: Episode 2. 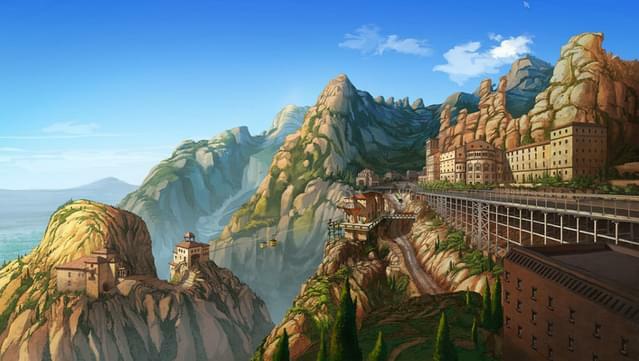 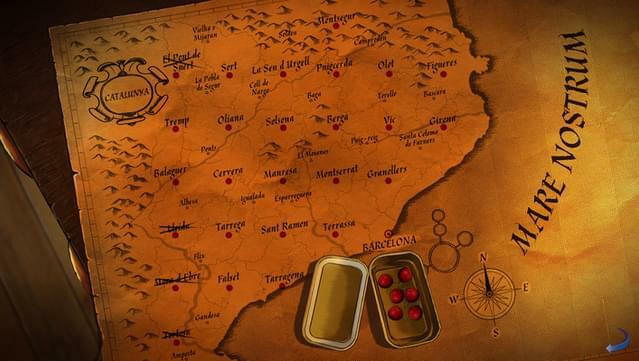 Enjoy the continuation of one of the world´s best loved adventure series.